Get back on the water faster with the Watersport Rack. Store your paddleboard, kayak or canoe off of your dock for easy storage and access to all your watersport accessories. 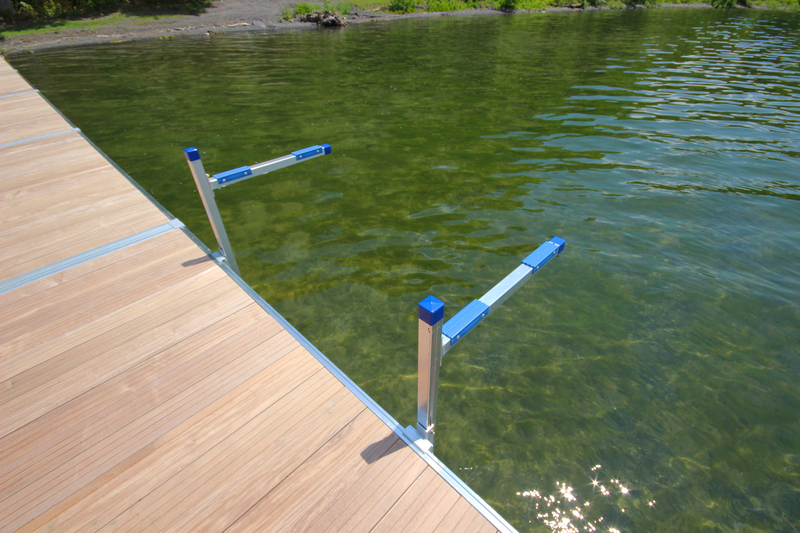 Choose between a single or double rack and attach anywhere along the perimeter of your dock to accommodate your setup and needs.